When engaging the services of Taxfile we will create a transparent pricing arrangement. All prices, plus VAT, will be charged on the basis of an estimate which has been derived from the description of work required as given to our tax accounts agents by you, the client. If, once the work is passed to Taxfile, we find there is more to do than anticipated, we may return the work to you to see if there are ways in which you can improve the presentation or structuring of the data. If this is not possible and Taxfile have to spend extra time on your affairs then time will be charged accordingly at the appropriate rates, which will depend on the level of skills and responsibility involved. However such charges will be disclosed before the work is undertaken and Taxfile shall seek agreement and payment in advance. Taxfile prides itself in only having to complete work for its clients which the client cannot, or may not, wish to do; we have no desire to create further work adding extra costs for tasks that our clients can easily implement within their own resources. We can offer a coaching session to clients to make mundane tasks easier. 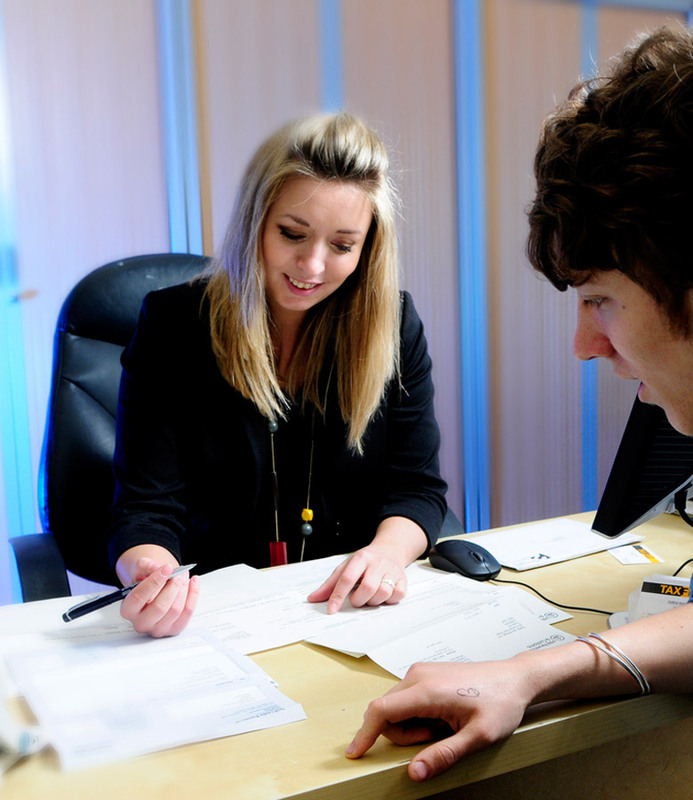 We may charge for such consultation time at an hourly rate to be agreed in advance. When fees are invoiced we will expect prompt payment. We require cleared funds to meet tax deadlines. Please note that no submissions to HMRC or other statutory bodies will be made unless cleared funds have been received or a repayment of tax is due to the client and authority for it to be issued to Taxfile is held. Where a refund is being sought from HMRC there may be a requirement to pay upfront fees to cover for old years or overdue tax returns. Taxfile cannot guarantee that a tax refund can be obtained in all circumstances because unforeseen liabilities may arise in the course of our dealings with HMRC. If this is the case then Taxfile reserve the right to invoice the client once such liabilities have been divulged and receive payment within 14 days. Further to this, if information held at the tax office results in extra work being required to obtain the tax refund, then Taxfile may invoice for the additional work in advance after an appropriate assessment has been made by an experienced tax agent in the employ of Taxfile, and await payment before progressing further with obtaining the refund. 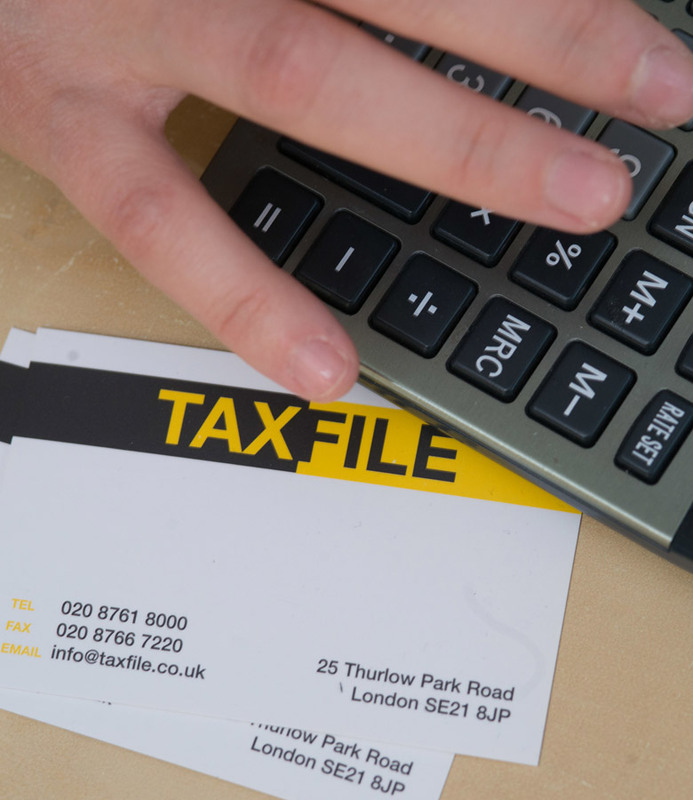 Taxfile aim to give the best possible service to all our clients and that is why we, as a practice, have invested heavily in a Tax Fee Protection product. This service is available to all existing and new clients so long as their tax affairs are up to date, i.e. Tax Returns have been submitted within the statutory filing deadline, and so long as you, as a client of Taxfile, have given a full and truthful account of your affairs at the time we complete your Tax Return. Taxfile will provide the highest levels of service at all times. If delays are experienced during the course of the work we do on your behalf, we will inform you within 30 days of the reasons for the delay in service, in a text format if required. We invoice promptly when your work is complete & specify the due date for payment. Please ensure that we have received your payment by this date to make certain your work is submitted to HMRC by the deadline date(s). Our staff are no longer permitted to submit accounts & returns until payment has been received. Please do not embarrass members of our team by asking for credit or terms, which they are no longer allowed to authorise. A copy of these Terms and Conditions is also available in Acrobat PDF format here. Download a helpful Excel spreadsheet file from Taxfile for your bookkeeping and record keeping.